Merry Christmas to all you Shamuists! A seafood christmas? I would do it, but my family would give me hell for it. It is so much better than all the turkey or ham and stuff. 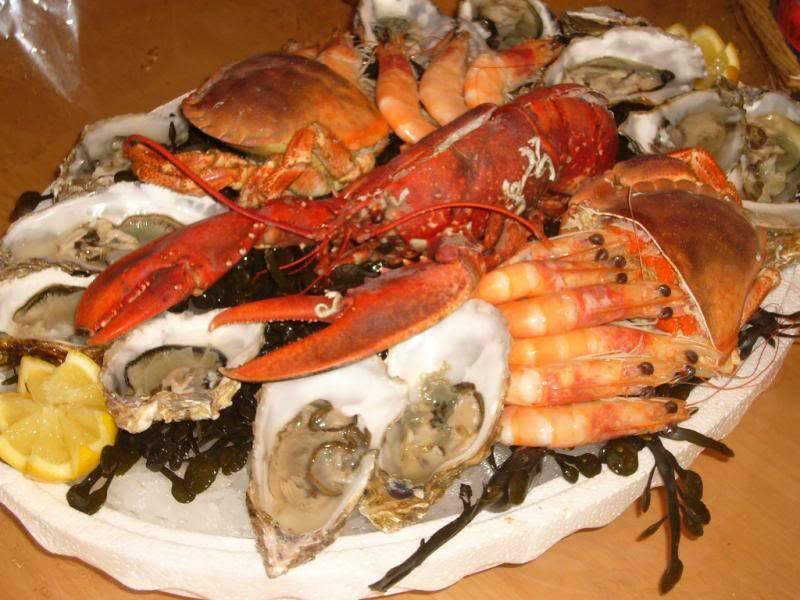 I do still like a traditional Swedish Christmas dinner (huge smörgasbord) but I far prefer to go only seafood.